From now through March 30 hop along to all participating blogs for a variety of fun giveaways! There is no limit to how many you can win, so hop along and enter them all. Easter is quickly approaching! Have you finished your kids' baskets yet? Coming up with basket ideas for the littlest ones is always super easy--- little toys, books, candies, in a cutesie little basket... but what about as they start to get a little older? What do you do for the tweens and teens? How about a MOVIE basket!? Kids of ALL ages love movies, so this is the perfect solution. In fact, it could be even be the perfect basket idea for the entire family. Here are a few ideas on how to put together the perfect movie themed Easter 'basket'. Popcorn Bucket. Skip the traditional Easter basket with a fun popcorn bucket to hold all their goodies! Microwave Popcorn. Toss in a couple bags of their favorite microwave popcorn. Theater Candy. Grab a variety of their favorite theater style candy for home. DVDs. Is there a movie they've been wanting to see for awhile? Add it to their basket. This is one way to truly customize this basket idea for any and every age group, just by changing out to a more age appropriate movie. Movie Tickets. While this basket makes a bit more sense for an at home movie night, movie tickets or a theater/Fandango gift card can be great for the teenagers to enjoy with their friends. Redbox/ Rental Coupon. Buying movies can be a little expensive, so this can be a great option! 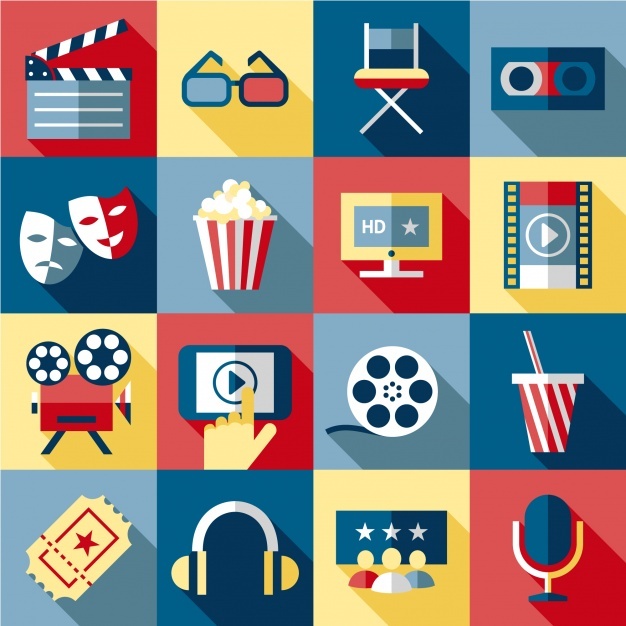 You can either rent the movie beforehand, OR create an IOU and allow them to choose their own. It saves some money, but they still get a great movie night experience. 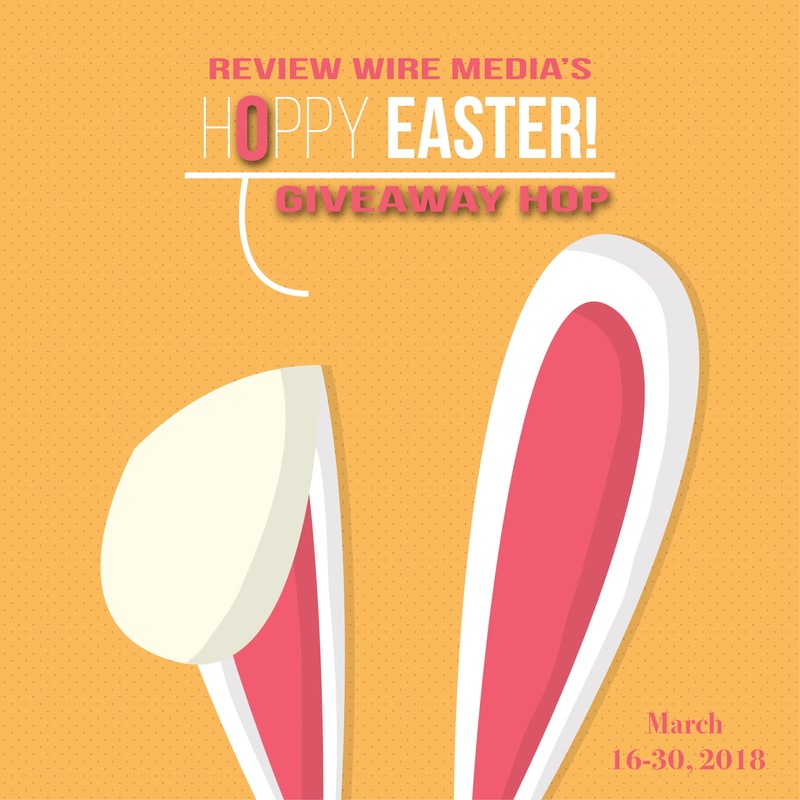 If you have an older kiddo who likes movies, or you just want to venture away from the traditional Easter basket ideas, this is a great way to go. Adding a movie to my pre-teen granddaughter’s Easter Basket is a wonderful idea. I know she would enjoy this movie. I'd love this movie for family movie night! A movie basket is a great idea for almost every occasion. My daughter loves movies! We like watching together on weekends! 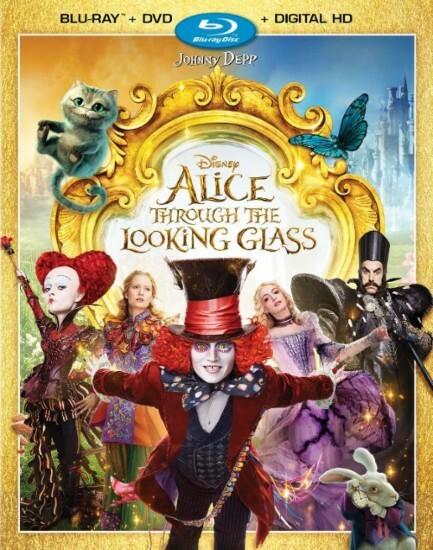 I saw the first Alice movie but not this one. It has a good cast.